Android, with the help of their agency-Droga5, created this adorable video promoting their brand statement, “Be Together. Not the Same.” With 6.5 million online shares, it’s the most viral ad ever, according to Unruly. XFINITY created an imaginative and beautiful new version of the Wizard of Oz from a surprising perspective to introduce their new talking guide to audiences. The Ad Council took advantage of Valentine’s Day of 2015 to do just what that day is supposed to: show you that love has no boundaries. 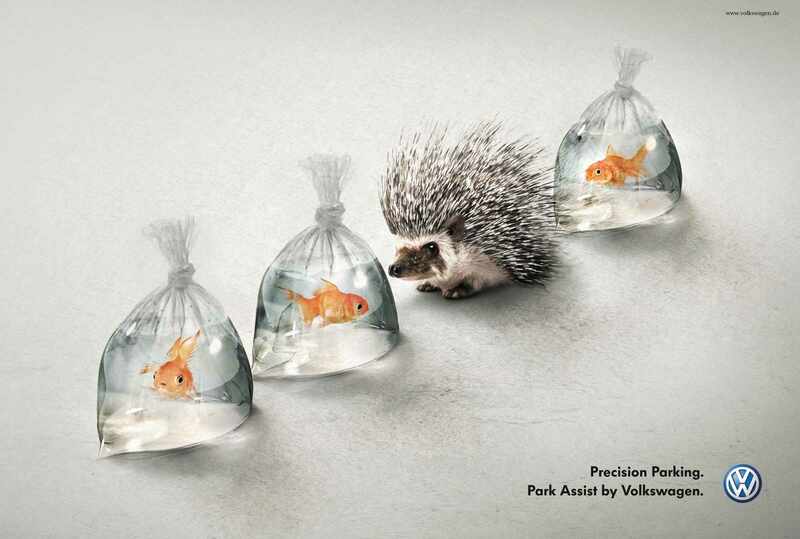 Here’s how Volvo introduced their new parking assist feature. GEICO realized that a huge percentage of people hit the “skip advertisement” button the minute it appears. Here’s one way they’ve found to combat that urge. While 2015 brought us some pretty incredible and creative ads, we can’t wait to see what marketers in 2016 bring to the table!